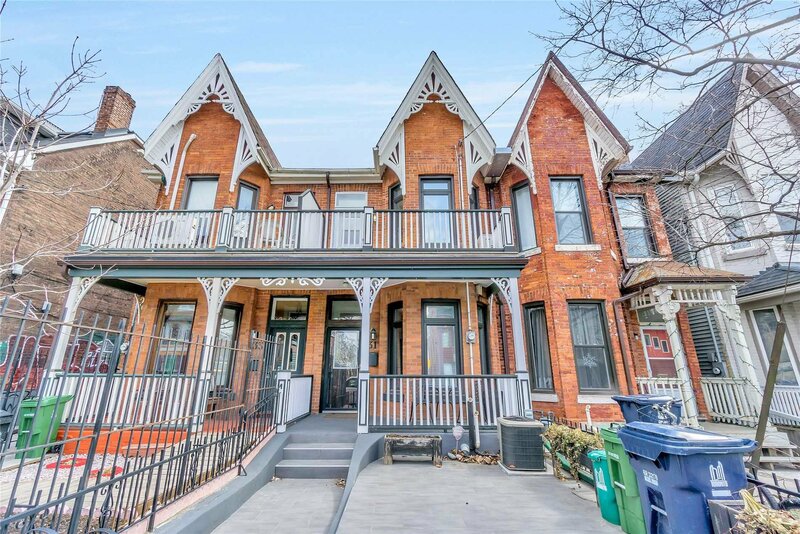 Welcome To 31 Clinton Street, A Stunning Victorian Beauty, Located In Heart Of Little Italy. 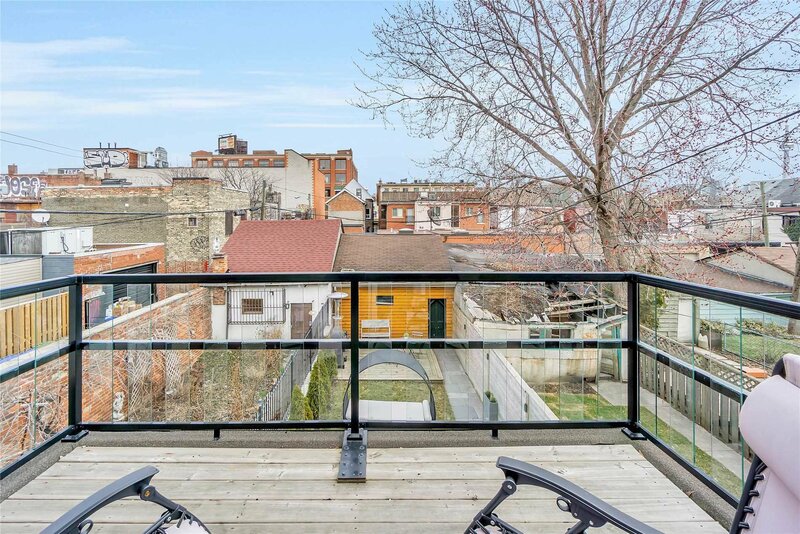 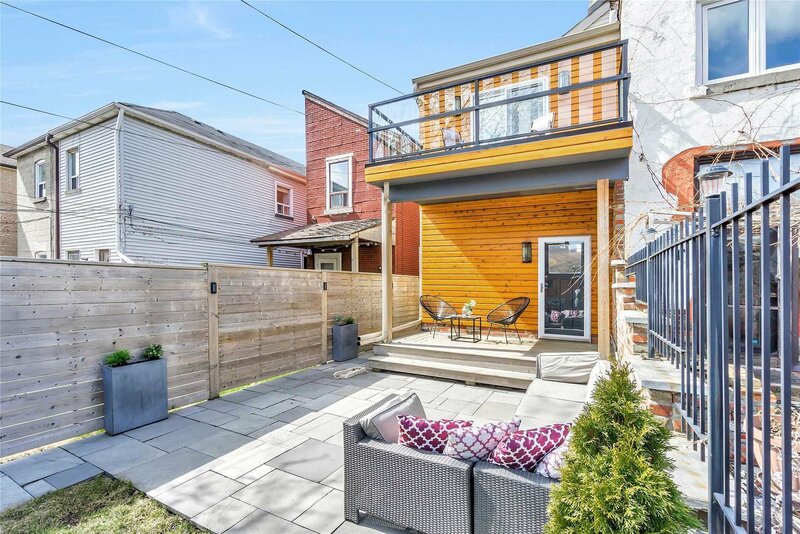 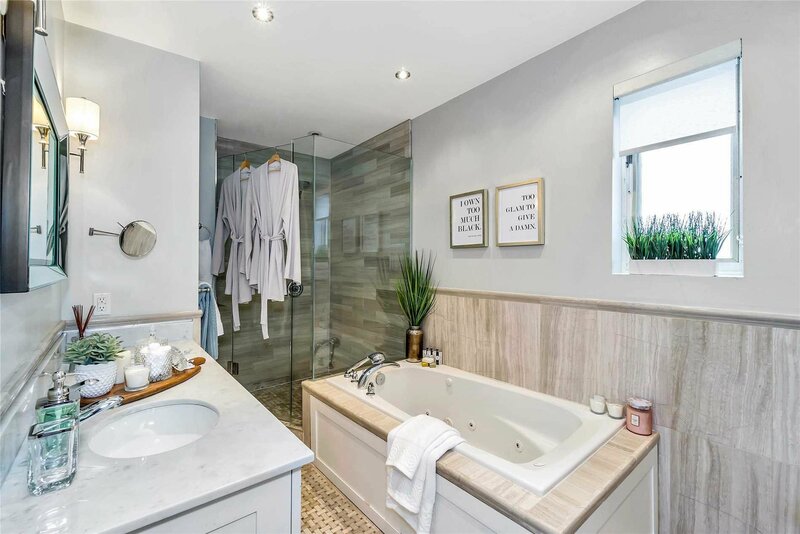 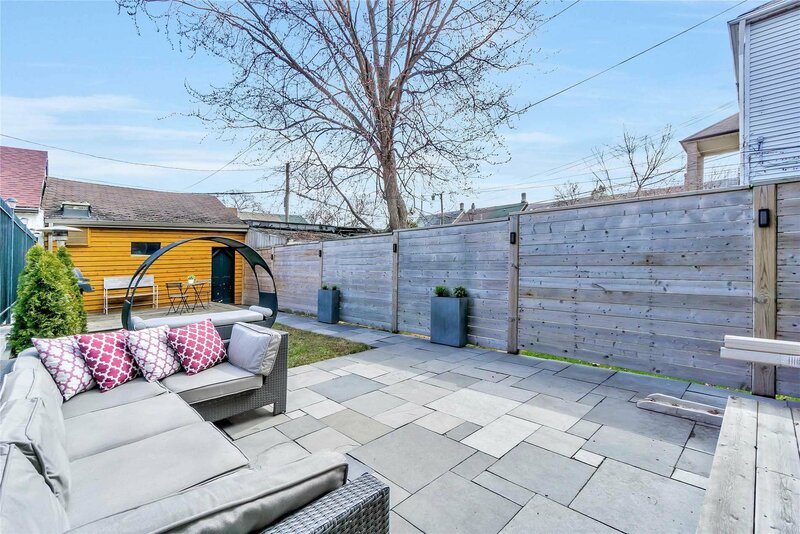 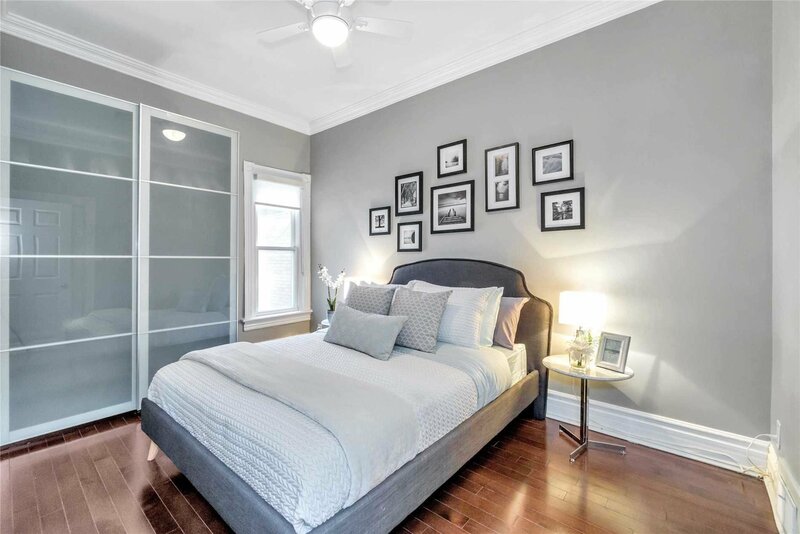 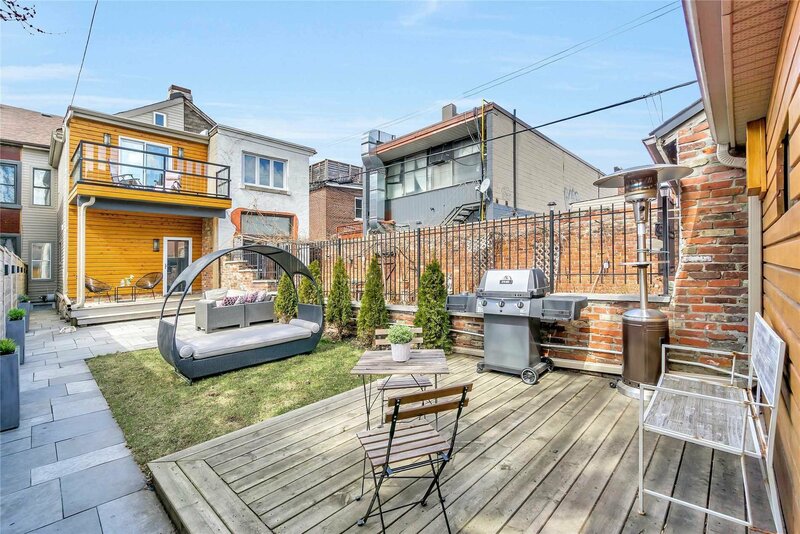 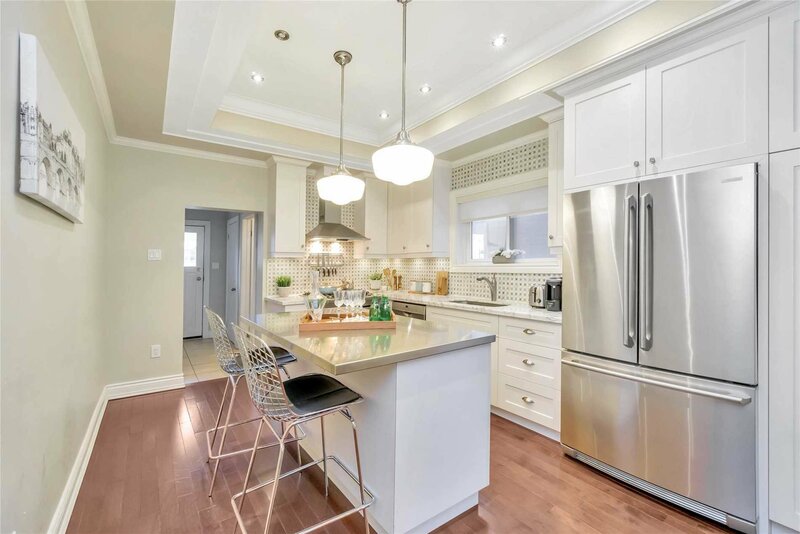 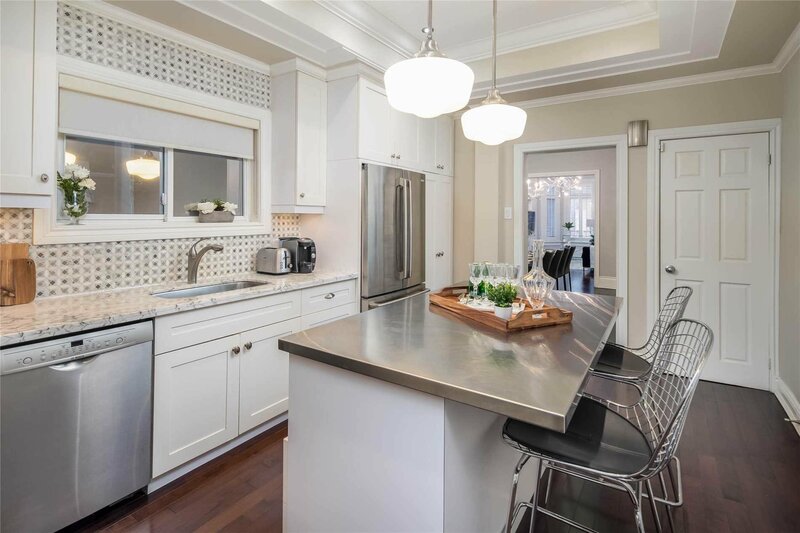 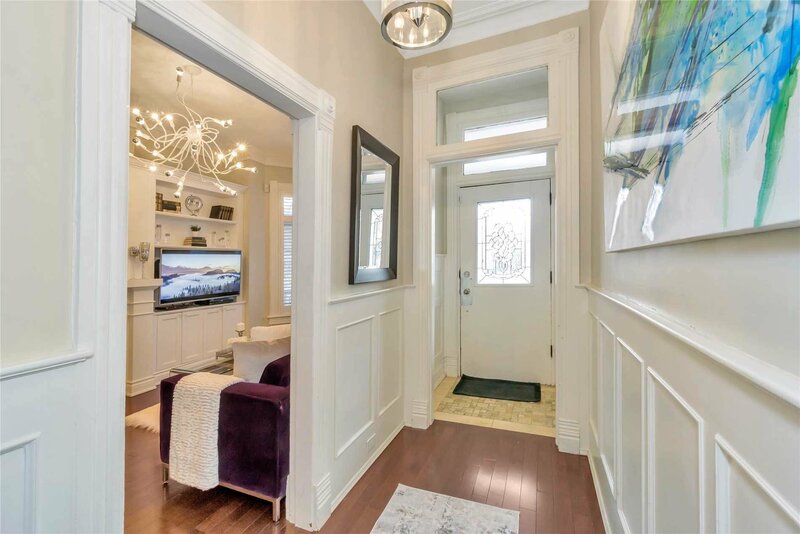 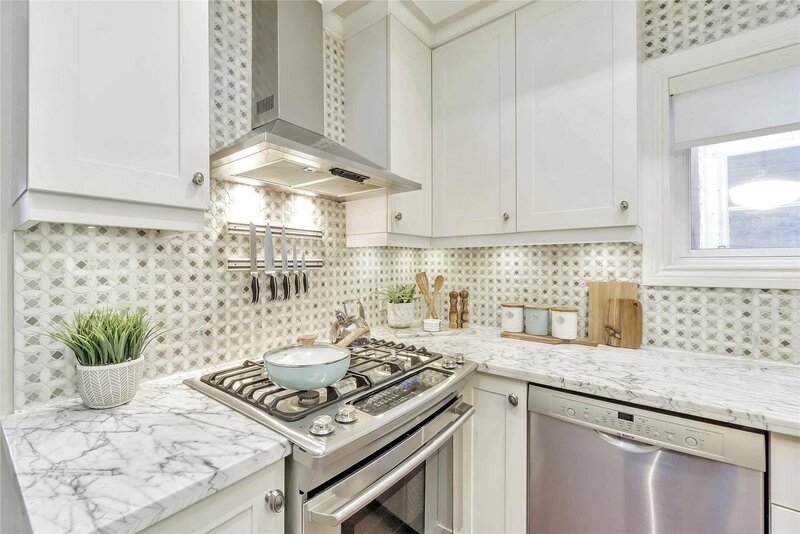 Tastefully Renovated Home Blends Original Charm And Character With New Modern Finishes. 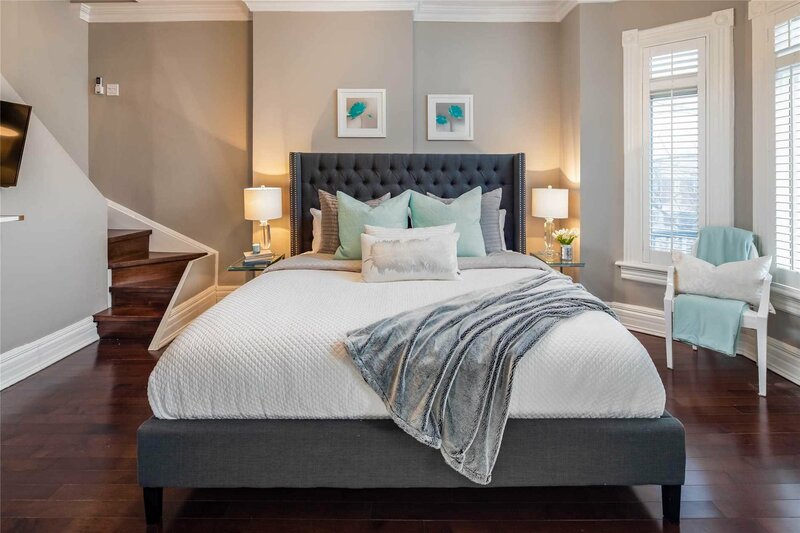 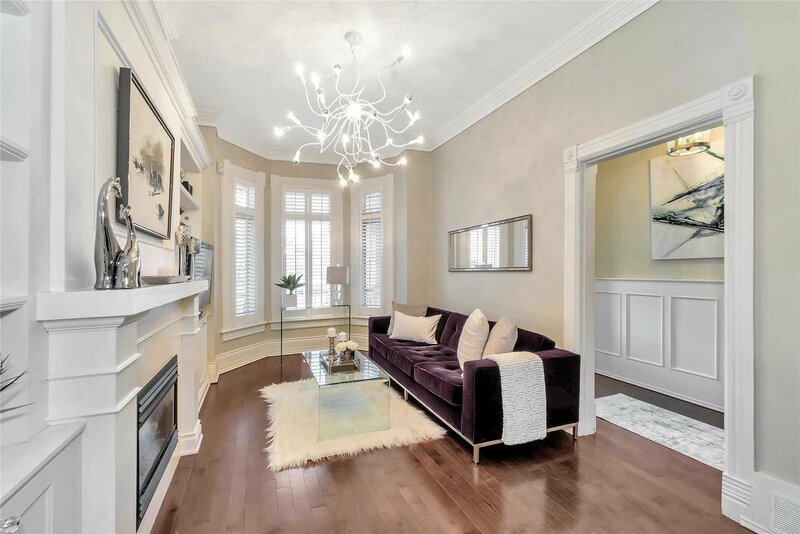 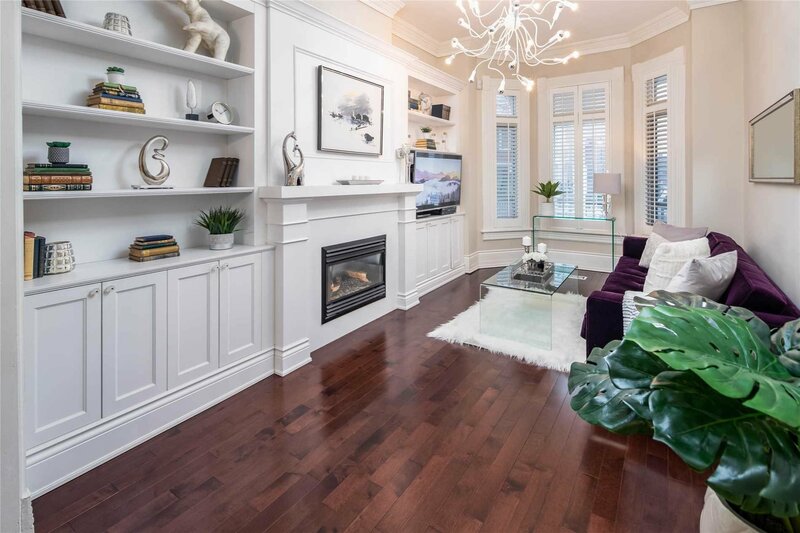 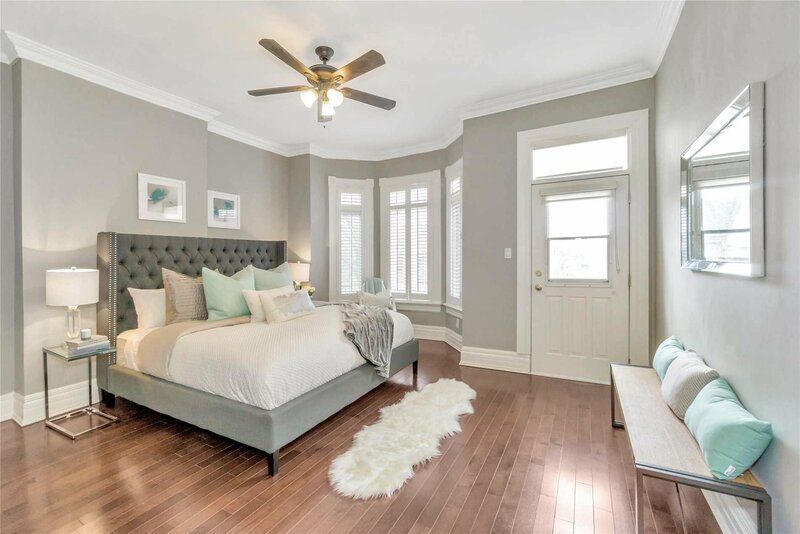 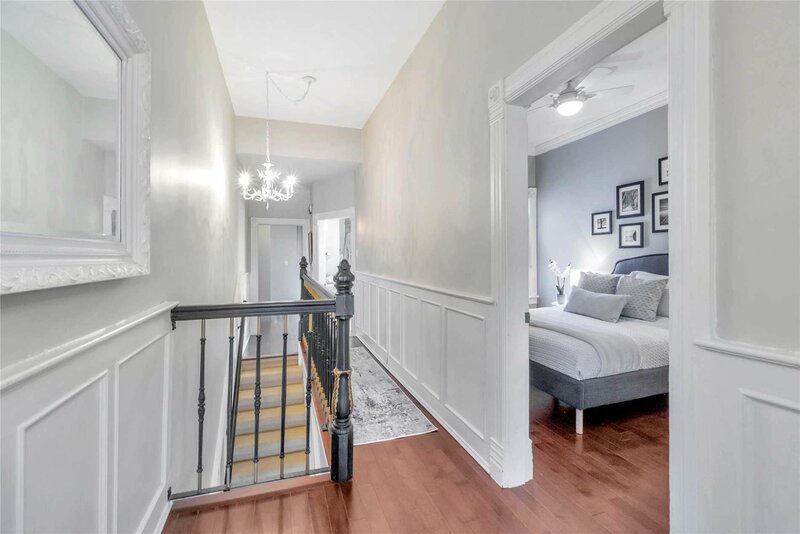 Wainscotting And Crown Moulding Throughout, Original Staircase, Updated White & Bright Kitchen, Hardwood Flooring. 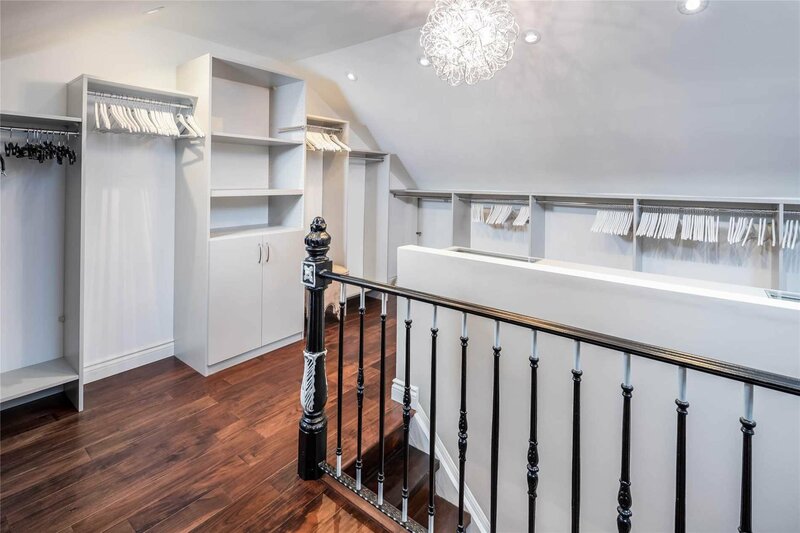 Over 400Sf Dream Closet On The Third Level ! 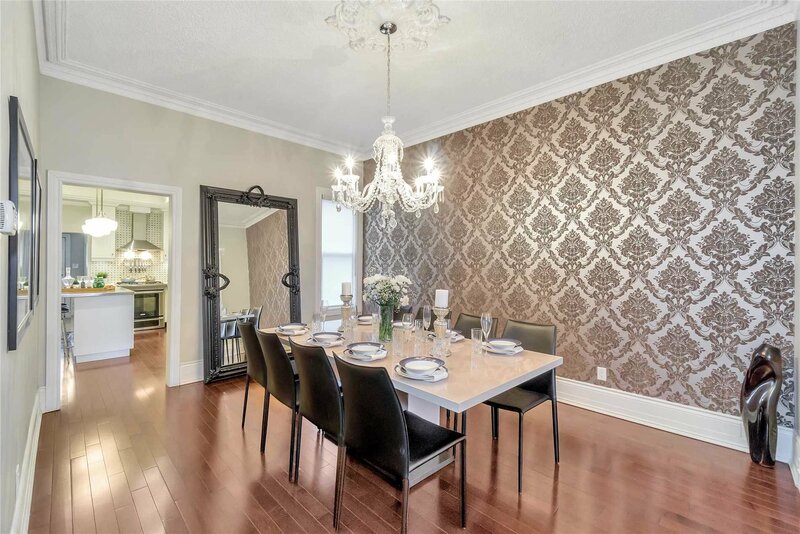 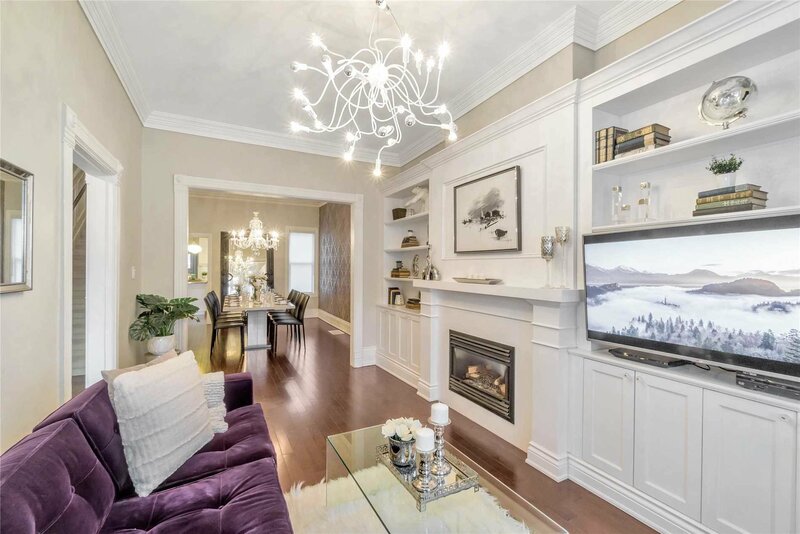 Incredible Home For Entertaining, Fully Landscaped Front And Back Yards, Detached Garage. 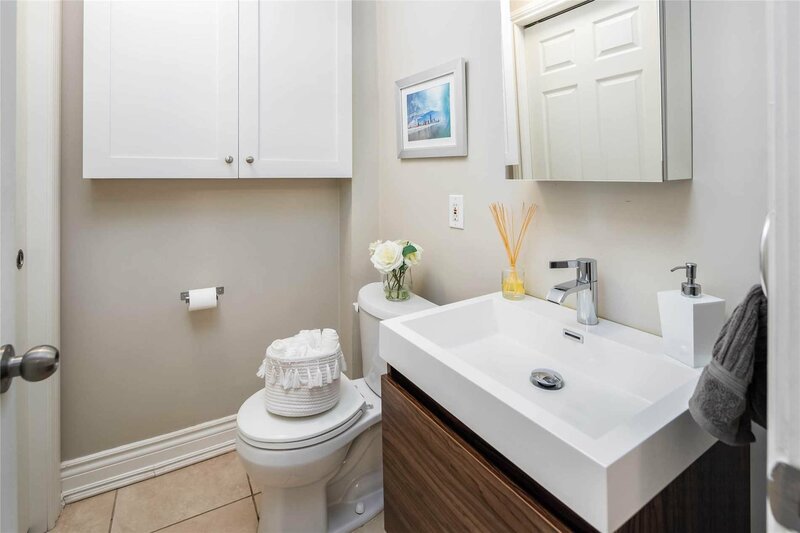 Basement 1Bd Suite Sep Entrance.